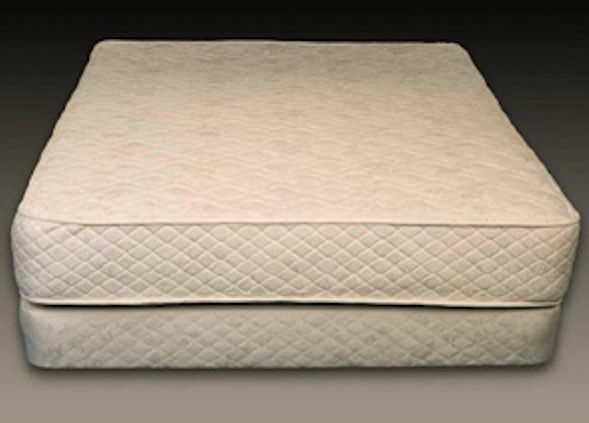 Fluffy organic cotton and Pure Grow Wool™ arapped around latex make for a very restful slumber! 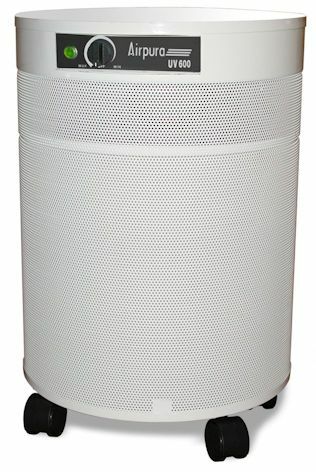 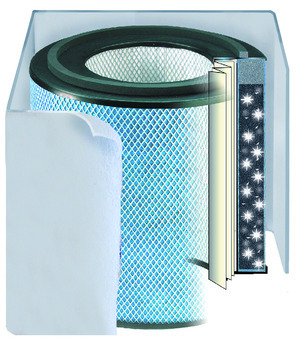 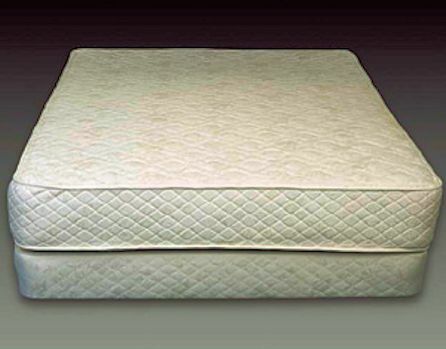 The Brook multi-zoned 100% Pure Natural Latex mattress has a unique support system with different zones for correctly aligning the spine. 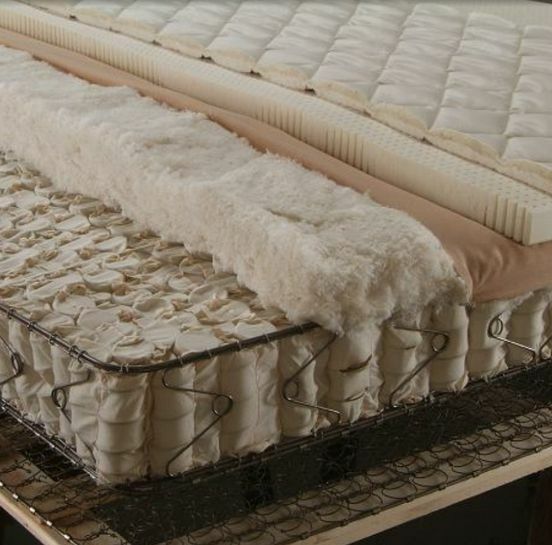 You will think you are sleeping in Paradise on this wonderful mattress! 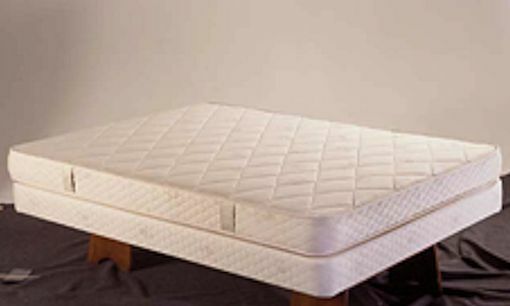 The Dream Lite mattress has 100% Natural Latex (soft) for that added plushness you can't live without. 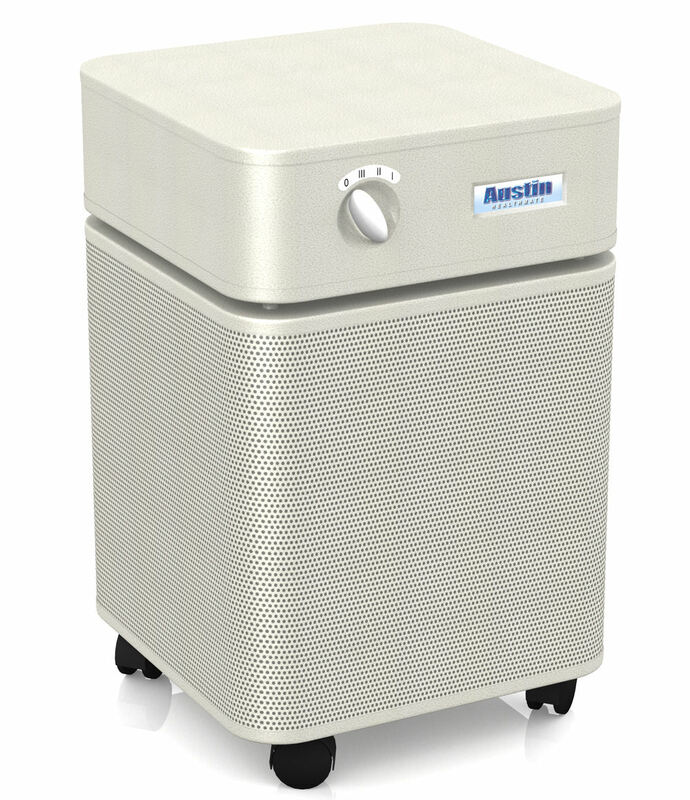 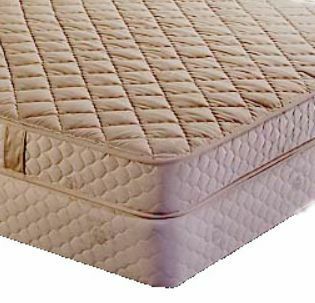 The Latex Mattress is great for relieving pressure points and for customers who live in a humid climate where mold, mildew and dust mites are a concern. 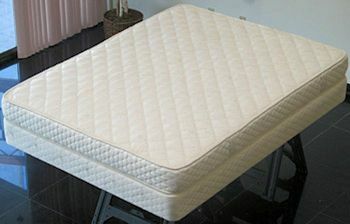 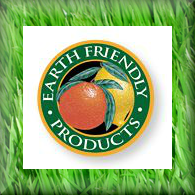 The All Natural Pedic mattress has a firm latex core covered with softer latex, Organic Cotton and Pure Grow Wool (TM). 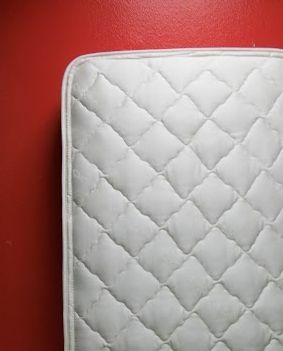 Fluffy organic cotton and Pure Grow Wool™ in a 510 coil extra firm mattress, what could be dreamier for a good night's sleep! 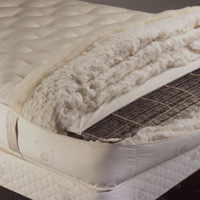 Fluffy organic cotton and Pure Grow Wool™, what could be dreamier for a good night's sleep! 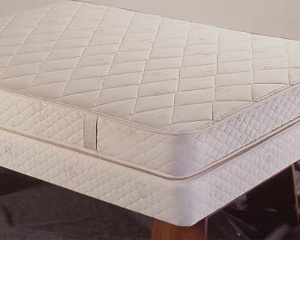 The Natural Royal Dream Mattress is the mattress that moves with you instead of against you!